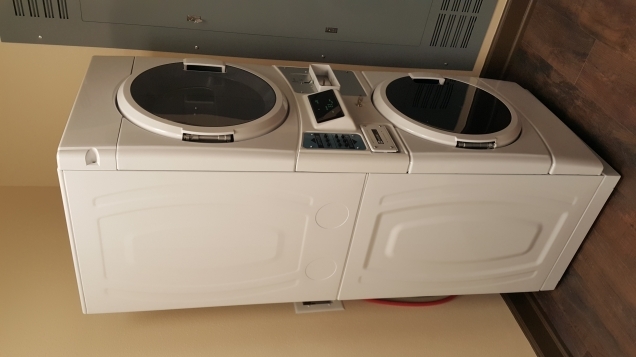 A customer contacted us for a Maytag commercial coin-operated washer/dryer installation/hook up. 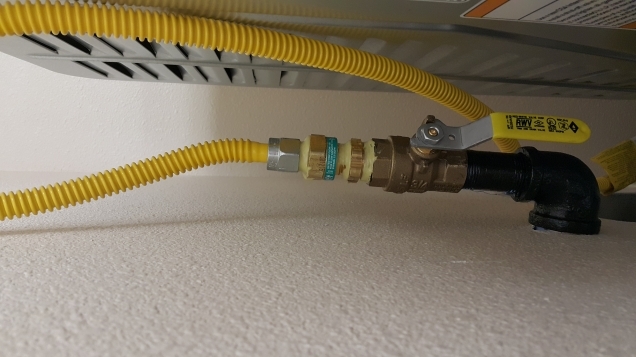 The hoses for the washer were included, but the gas tube and the air duct for the dryer did not come as a set. First the technician came out to take the measurements for the gas tube hook up. Later he came back with the gas hose and all the necessary adaptors - since the wall duct was not a standard size for appliances. 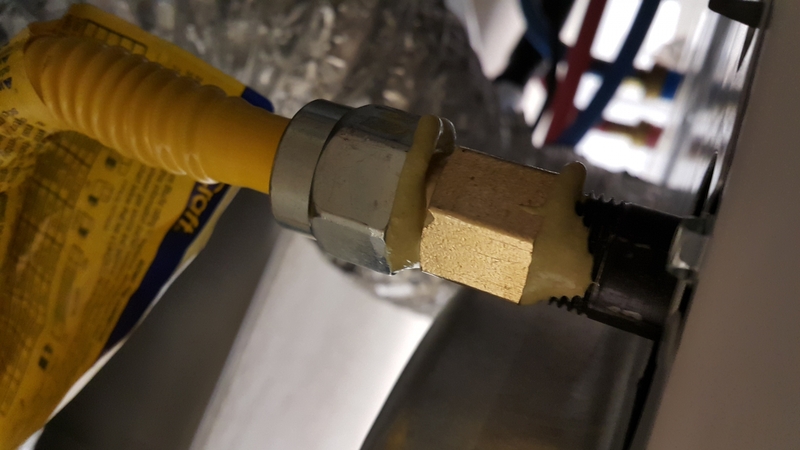 The tech installed the washer and the dryer, adjusted the settings and ran a cycle on both the washer and the dryer to make sure they were working properly. The customer was satisfied with the reasonably priced and efficient service provided.